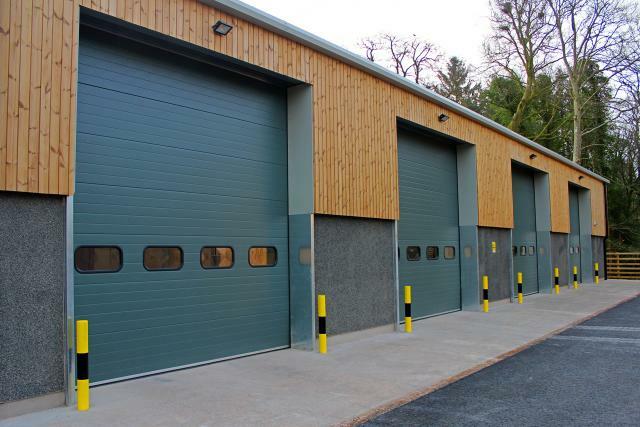 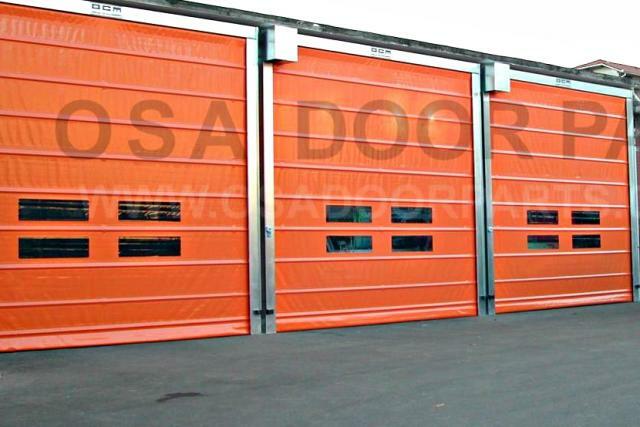 OSA Door Parts is a manufacturer and trade supplier of industrial doors, particularly insulated sectional doors which meet all building regulation and quality requirements. 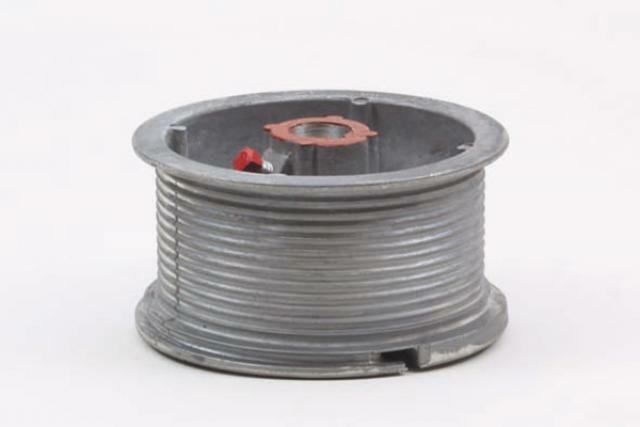 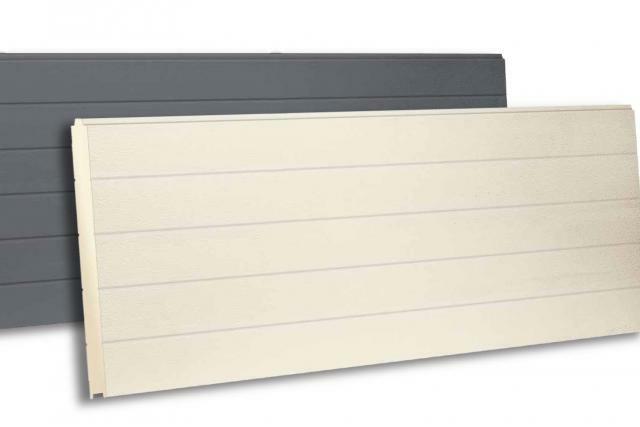 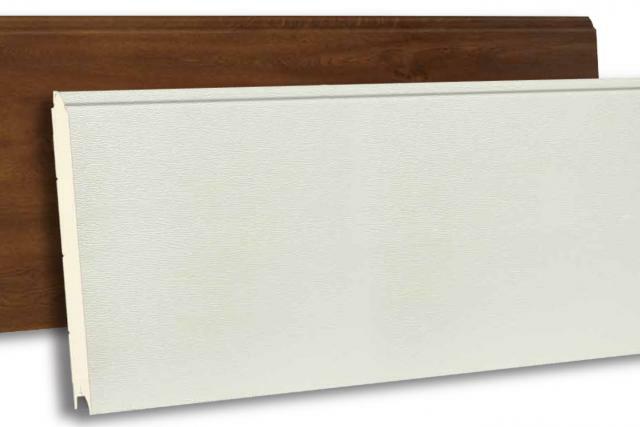 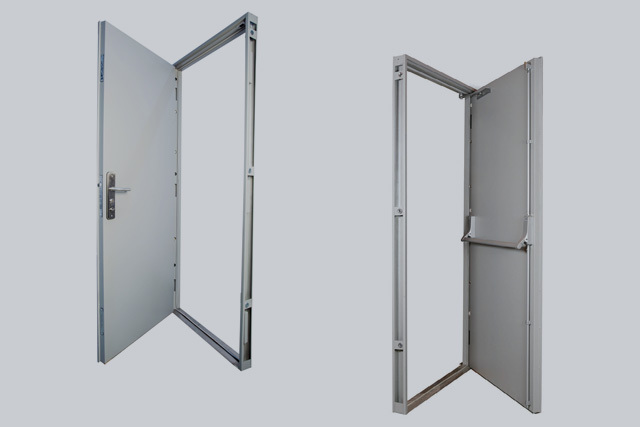 We also distribute a full range of door components to other door manufacturers and installers. 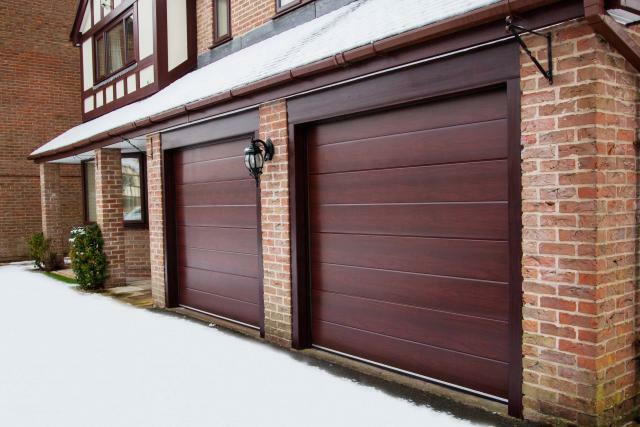 New and exciting products and services are regularly added to our portfolio, providing a broad catalogue of choice for our door industry clients and partners. 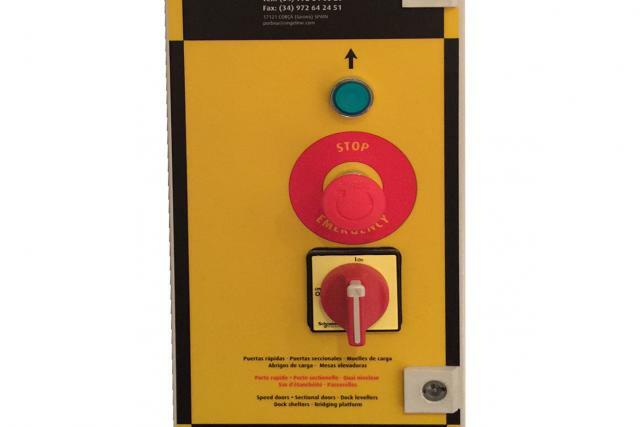 Please click on News for latest information. 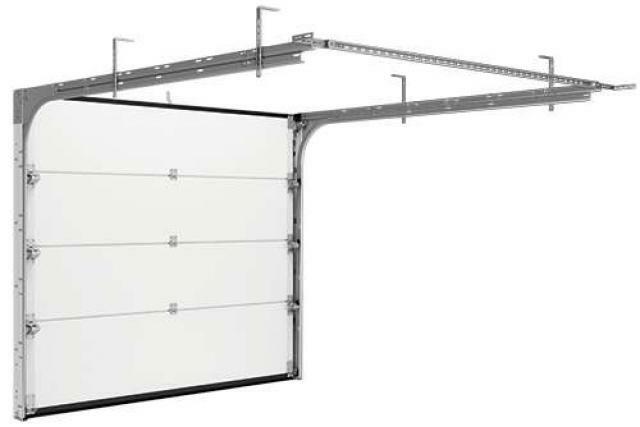 For full information on our Industrial Sectional Overhead Doors please see the PDF in the Downloads section of the site. 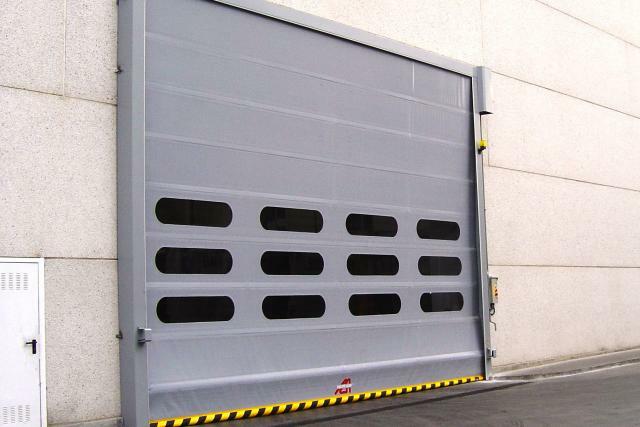 OSA's Angel Mir High Speed Doors give protection against inclement weather, reducing energy expenditure by minimising air currents and ambient temperature losses.